Five9NS offers a variety of rack servers that can be tailored to meet your unique enterprise and OEM requirements. 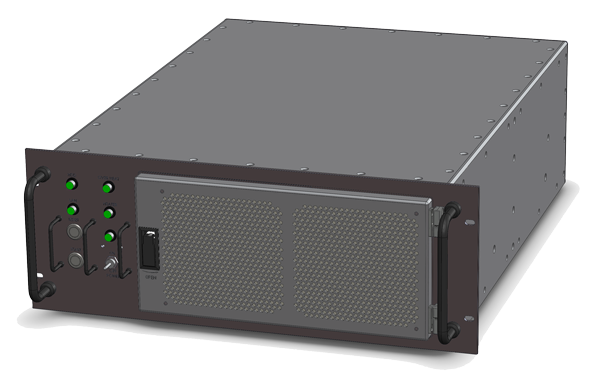 Five9NS brand new line of superior, custom-engineered, MIL-STD certified* server solutions. Five9NS C-series servers are perfect for space constrained kiosks and low level appliance applications.